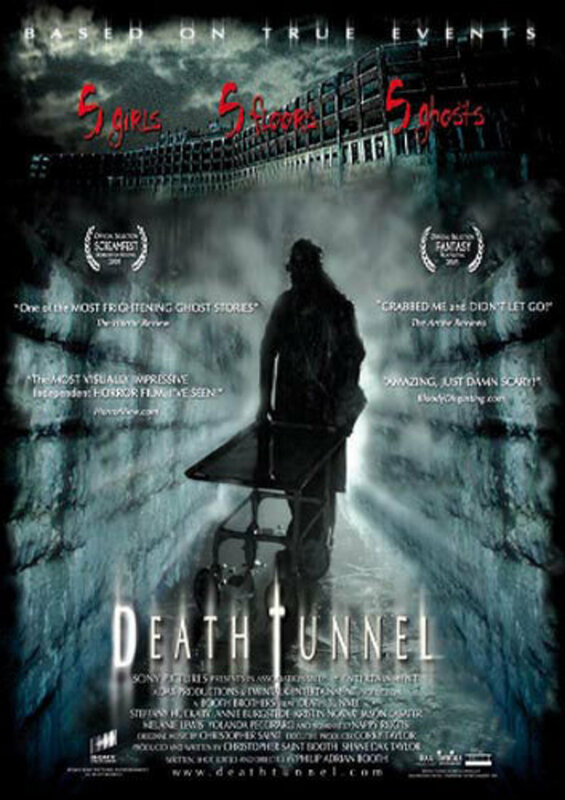 The movie is based on the True Stories and Hauntings of Waverly Hills Sanatorium in Louisville, Kentucky. This horrific five story structure is listed as one of the Top Ten Scariest Places on Earth, due to the 63,000+ deaths within this monument of terror. The deceased were then carried through the massive five hundred foot underground tunnel to their final resting place. The story involves five girls on a college initiation, forced to spend the night separately on the five floors of this sanatorium, with the five ghosts that exist within its abandoned corridors. Regions are unavailable for this movie. 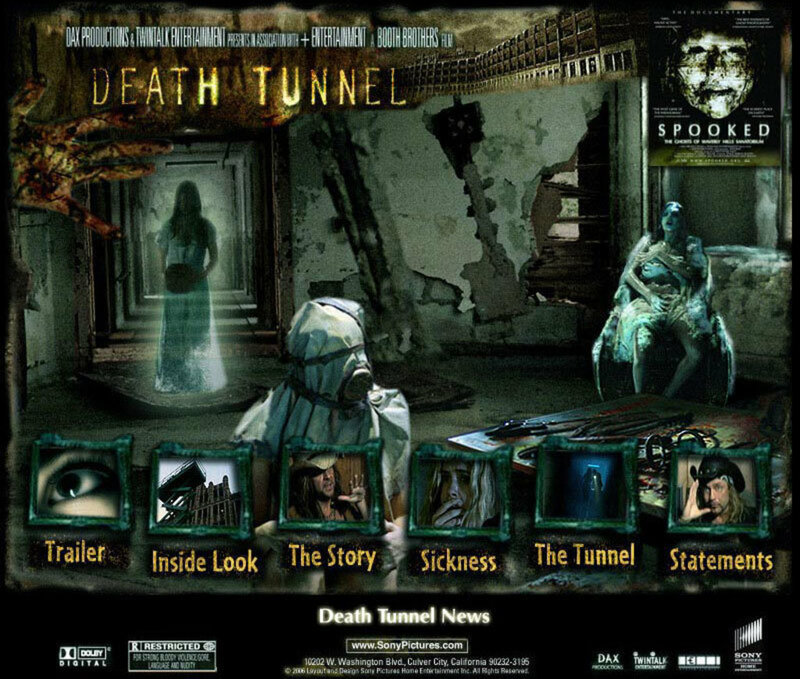 Click the "Watch on Netflix" button to find out if Death Tunnel is playing in your country.